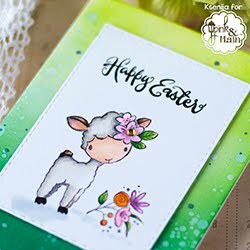 Are you curious to know how to decorate Clean and Simple card with one focal image and keep it well balanced? Вы знаете, как украсить открытку в стиле Чисто и просто и выдержать каноны стиля? 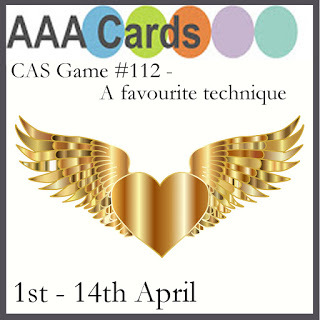 Hello Everyone and welcome to our new Game #112 at AAA Cards Challenge! Всем привет и добро пожаловать в новую Игру #112 в чб AAA Cards! 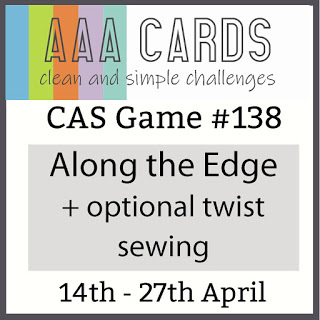 Our new game is about demonstrating your favourite technique for Clean and Simple cards. Тема нашей новой игры - ваша любимая техника для открыток в стиле Чисто и просто. 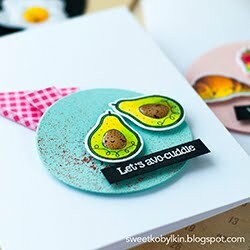 If you follow my blog, you have noticed that one of my favourite techniques for Clean and Simple cards is Die Cutting on The Edge. Если Вы подписаны на мой блог, то знаете, что одна из моих любимых техник для открыток КАС - вырубка по краю. I made this card using the same technique. 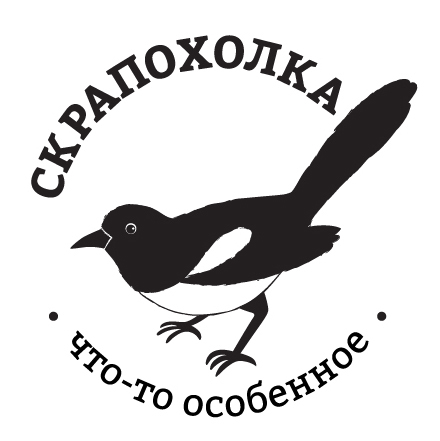 Эта работа также выполнена в этой технике. 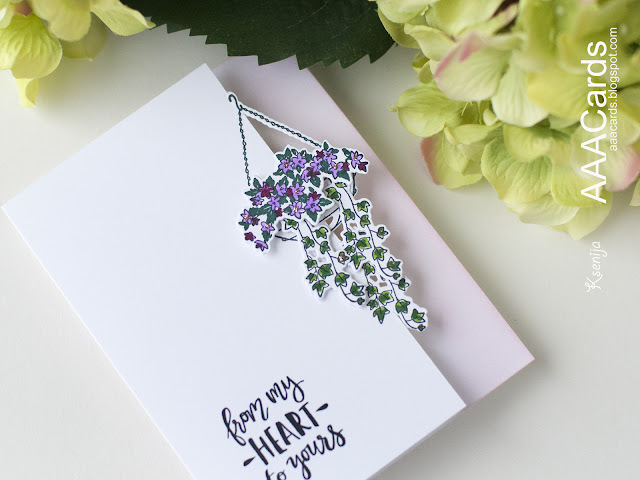 To make this card I used a delicate stamps and dies set Hanging Blooms from Reverse Confetti. Для этой открытки я использовала очень деликатный набор штампов Hanging Blooms с парными ножами от американской компании Reverse Confetti. This is one-layer card with a focal image die cut and stamped on the edge. По сути это "однослой" с вырубкой и печатью по краю. 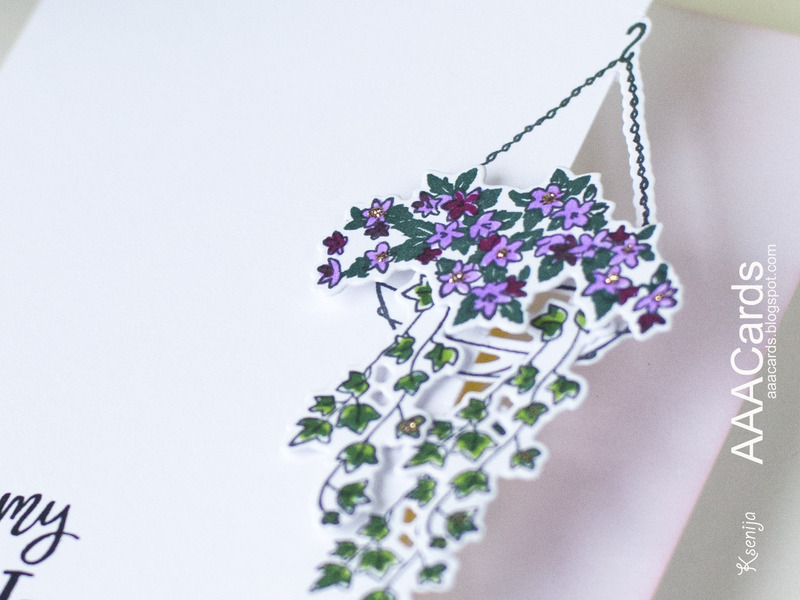 I started with die cutting the hanging basket and one of the ivies with coordinating dies and then stamping them in Copic-friendly ink. В первую очередь я вырубила корзину и одну из лиан плюща с помощью парных ножей, а затем сделала оттиски чернилами, подходящими для спиртовых маркеров. Then I die cut the flowers and two more ivy branches, stamped them also in Copic-friendly ink and coloured them with Copic Sketch markers. Отдельно я сделала вырубки цветов и еще двух веток плюща, отштамповала их и раскрасила маркерами Copic Sketch. I blended lightly Distress ink inside the card to make the focal image stand out. Внутри открытки я сделала легкий блендинг Distress чернил, чтобы подчеркнуть декоративность края лицевой стороны открытки. The sentiment is stamped in archival ink for crisp impression. Надпись выполнена архивными чернилами, которые дают очень чёткий и контрастный оттиск. To assemble the card I used Micro Glue Dots and super thick foam tape. Для сборки я испольовала Micro Glue Dots и очень толстый вспененный скотч. Neutral colour sparkling Stickles match my colour scheme and add interest to my card. Блёстки нейтрального оттенка не нарушают цветовую гармонию моей открытки. Use code RANGER20 to get 20% off until 4/01/2018 at 11:59 pm EDT. С кодом RANGER20 можно получить скидку 20% до 6:59 утра по Москве 2 апреля. 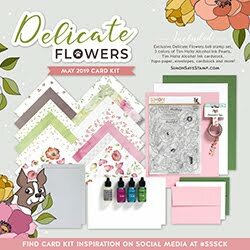 Do you want more inspiration for using Die Cutting on The Edge Technique? Еще немного вдохновения для использования техники Вырубки по краю. 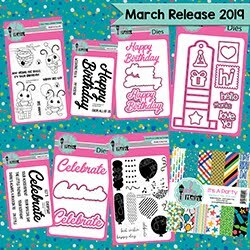 Please be sure to hop over to AAA Cards to see beautiful creations of other Design Team members, find out about the prize from our sponsor and share your creation with us. Thanks for stopping by. Happy Easter! very pretty and very well balanced! Such a dainty and beautiful choice of stamp and die, looks amazing! Great techniqur too - one I've not mastered yet, so maybe I should give it another go. 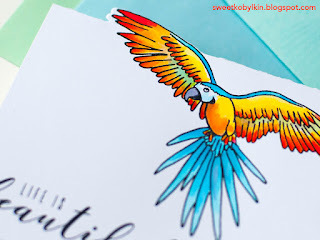 Ksenija, this card took my breath away when I saw it. Stunning! Such a fabulous image and design! Great technique too! I used to do a lot of partial die cutting with my stamps and nestabilities before I started sharing cards publicly... must play with the technique again. Thanks for the inspiration! Simply lovely, Ksenija. Another beauty. Yes, a video would be great! Wow, Ksenija, this is stunning! Love it! Thanks so much for linking up with JUGS this week! Wonderful design Ksenija, love the look of thud cut on the edge, this one is so delicate looking. Also love the other ones you have the link to, the donuts so cute and the bird so majestic. That is a stamp I am still wanting. Beautiful colouring as always. What a beautifl, dainty card. Love it! 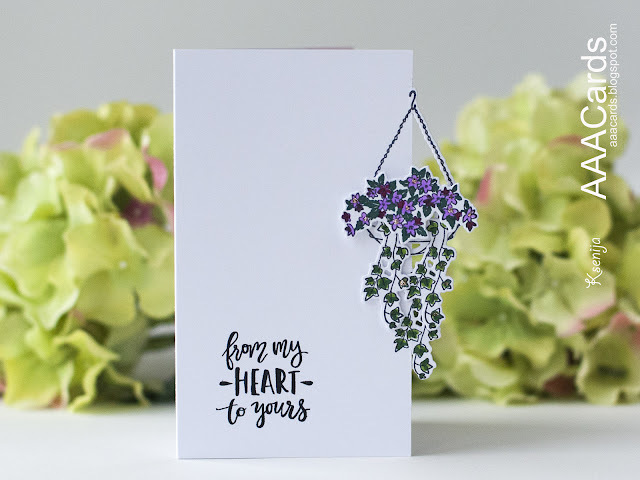 I love the delicate flowers and the multi-dimension that you got from die cutting on the edge and the extra flowers and ivy, Ksenija. Beautiful card! 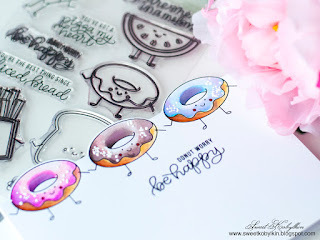 Oh how I love your Edge die cut cards, Ksenija! This one is so beautiful! 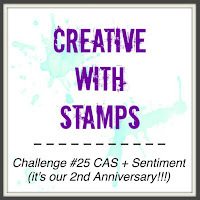 Thank you for joining us at Creative With Stamps this month! 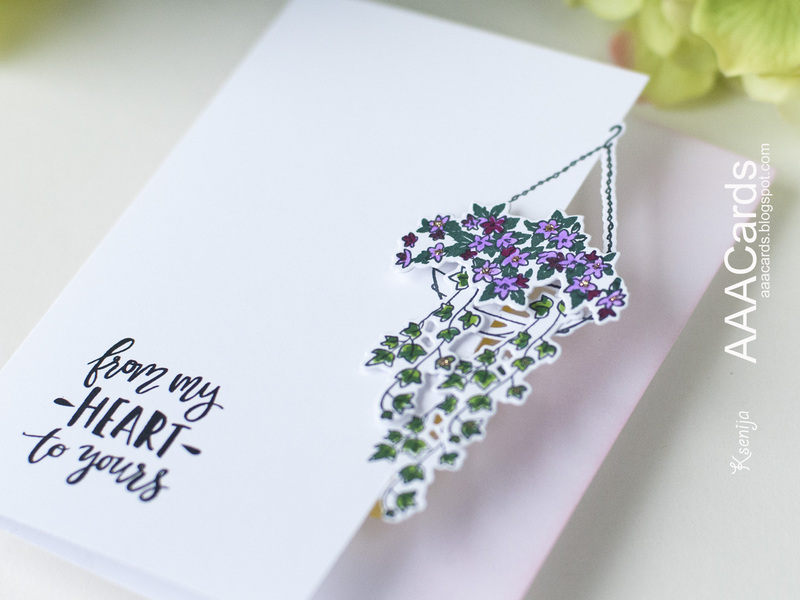 Oh what a fabulous card, love how the hanging basket hangs over the side. I am in awe, Ksenija. This is breathtakingly beautiful in its simpilicty. 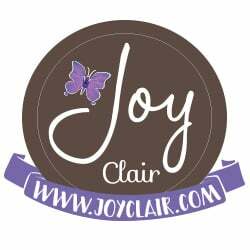 I'm so glad you shared it with us at Just Us Girls this week. I almost never do that technique--love seeing it! Absolutely gorgeous card! Echoing those before me in being completely dazzled by your gorgeous card! Off-the-edge in the most stunning fashion! 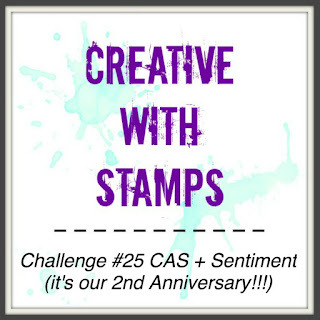 As always, thank you for sharing your gifts of creativity with us!